It’s always better in three’s ✩ Amika..
Have you ever been in such anticipation of something arriving and knew it was coming but still acted like a kid in a candy store when it arrived? That was me the day my Amika Triple Barrel Curling Iron arrived.. I’m talking smile ear to ear..and savage tearing open of the package before the front door shut behind me. ..and last but not least..Curling irons, big ones..little ones..micro sized ones..old ones..new ones..ones that have been left at my house by friends..ones that I simply have no idea why or how they got here. as I said junky bathroom.. 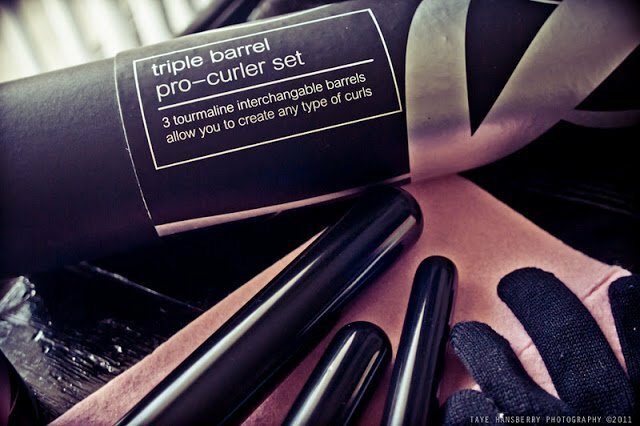 This is where the Triple Barrel Curler Set comes in to save the day!! Okay maybe that’s an exaggeration.. but it at least eases the mess.. (this is where I tell you that I have donated all those others to some curing iron deficient families).. I’m half way there.. 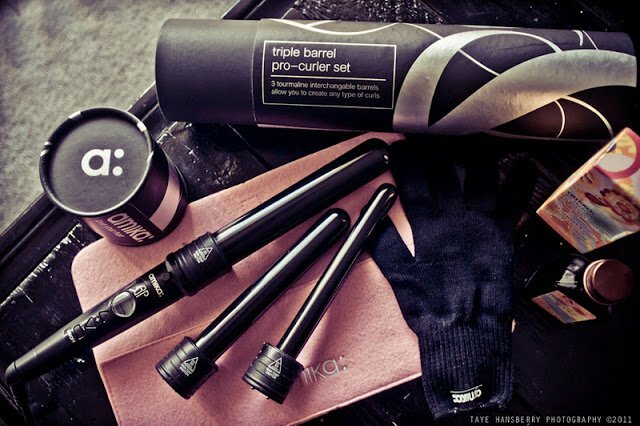 Anyhow.. this post is not just about my junky bathroom..it’s also about how amaze balls this curler set is.. Tourmaline..which in a nutshell is a gem that when heated produces negative ions that help smooth and seal the cuticle of the hair..
aka Makes your ish really shiny! ..and that it does.. Oh and my curls held up wayyy longer than they usually do.. Yay! 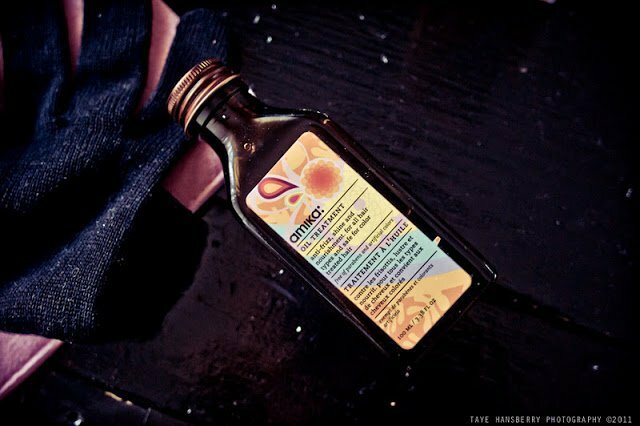 The awesome folks over at Amika also sent over some of their Obliphica Oil treatment.. I not only have been feeding my hair with it.. I’ve been secretly slathering it on my body .. 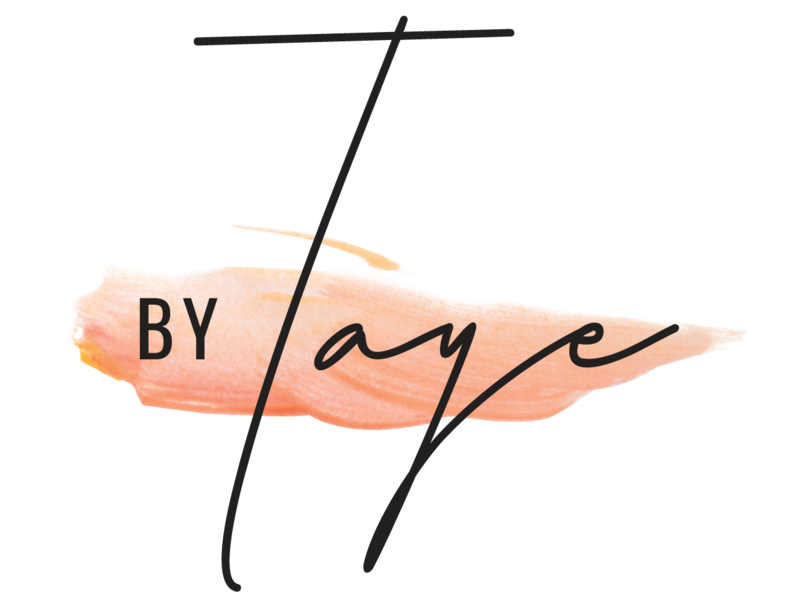 It smells so freaking good..
Alrighty people.. we got 6 days til Christmas.. put this one on your list!! 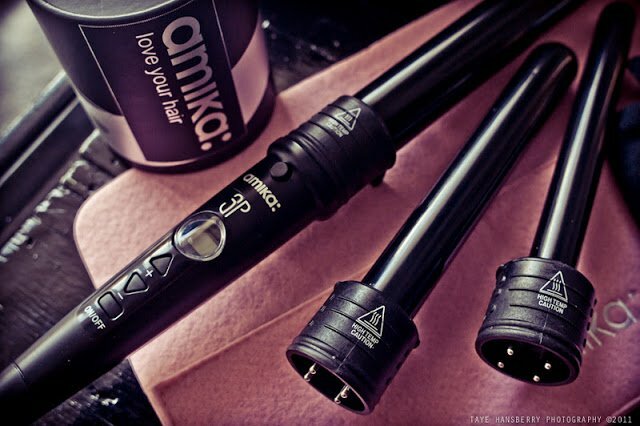 I myself am looking forward to trying out all Amika’s products and irons.. they even have hair extensions..
"Three Ways to Wear it..part one.. ✩ Six days til Christmas.."
"Fashion Friday ✩ $35 and under"